AccelerAfrica is your digital gateway to Sub Saharan Africa. We help technology companies to enter and grow on African market smooth, fast and cost efficient. AccelerAfrica is bringing to Africa newest digital technologies that are improving businesses, people’s standard of living, accelerating Africa’s economic growth and development. We are helping software and tech companies to enter and grow on African market smooth, fast, cost efficient. We don’t involve in projects if are not sure we can deliver result. Once we start doing business together, AccelerAfrica’s local presence, experience and network will be of great added value. Fast, efficent and low cost start for fast-growing technology companies. We define go-to market strategy together, start business development activities in country where our client wants us to focus, with base in our coworking office in Cape Town. Being entrepreneurs ourselves, we are result and success oriented with proven execution skills. AccelerAfrica is sharing risk and revenue with client. 1. AccelerAfrica takes all the risk, invests in distribution, sales and marketing – ideal for established software companies with big revenue and proven business model. 2. We share only part of risk and operate as branch of our clients’ company – ideal for well financed and fast growing tech startups. Why should startups consider doing business in Africa in the first place? This is the question people often ask us: Why should startups consider doing business in Africa in first place. We’ll try to explain with example. Do you know what was first country outside USA where startup today valued $68 Billion dollars had operations in 3 cities at same time and had biggest worldwide growth? Most people know that startup is Uber, but only few would guess that country is South Africa.  If you are not sure that Africa is a great place for your business, think about it once more. Besides South Africa other big countries in Sub Saharan Africa are emerging and developing third world countries. Exceptions are urban centres in biggest cities, like Lagos, Nairobi and Accra. First step is to do on site market research to see in which countries are biggest opportunities for our clients’ business. In African countries startups have all they need for growth and scaling-appropriate market size, English language, similar time zone like Europe, less competitors, our help with market entry. Contact us on mail info@accelerafrica.com or visit in our HQ and coworking office in Cape Town. AccelerAfrica is your guide, incubator and accelerator to doing business in Sub Saharan Africa. African countries are known to be very difficult to enter, but not if you have right partner. If you don’t understand African economy, lack know how of doing business in Africa and on ground experience we are here to help. 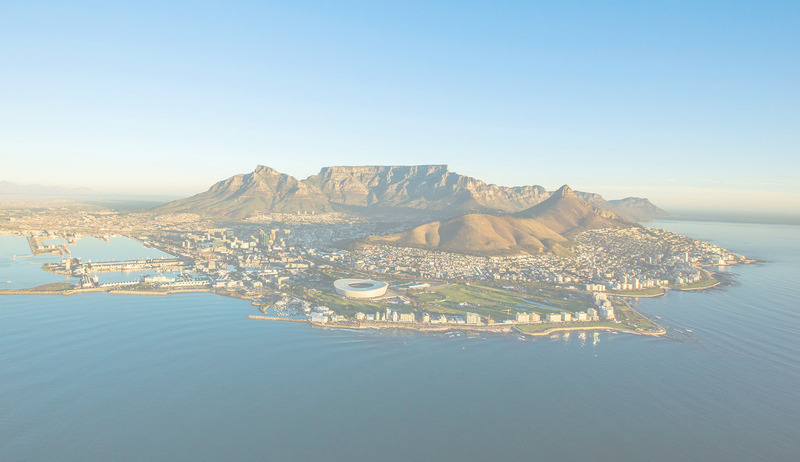 We chose South Africa and Cape Town as our headquartes for many reasons. It is biggest startup hub in Africa with an entrepreneurial environment, ideal to accelerate your venture in Africa. Foreign owned companies are treated equally to locally-owned, financial infrastructure is in top 10 in world. South Africa offers transparent tax system and protection of investors. 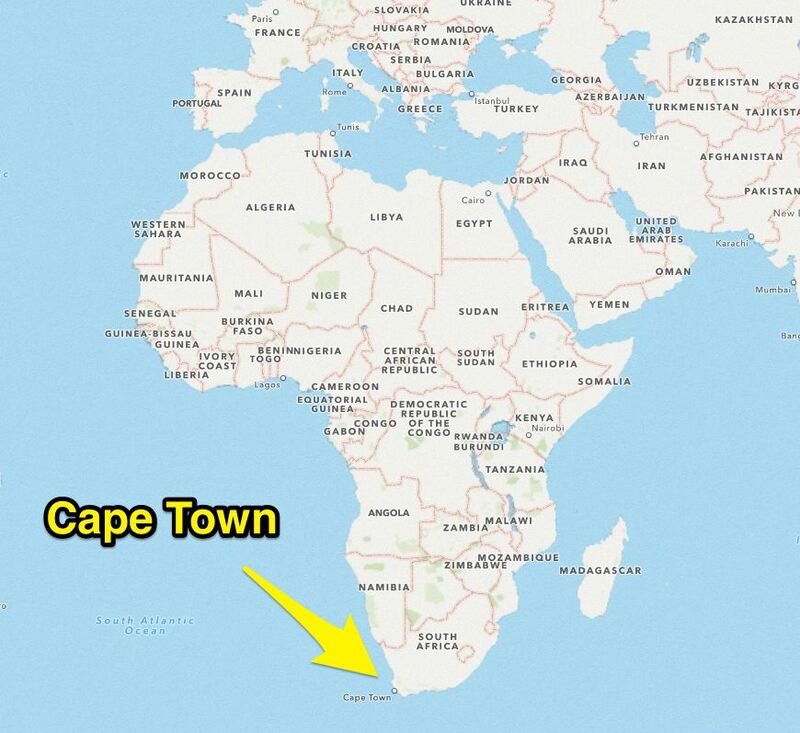 Most of our clients we suggest to start their African venture here, but depending on long term plans and product-market fit not always. © AccelerAfri (Pty) Ltd 2017. All Rights Reserved.